In European antiquity, philosophers largely wrote in Greek. Even after the Roman conquest of the Mediterranean and the demise of paganism, philosophy was strongly associated with Hellenic culture. The leading thinkers of the Roman world, such as Cicero and Seneca, were steeped in Greek literature; Cicero even went to Athens to pay homage to the home of his philosophical heroes. Tellingly, the emperor Marcus Aurelius went so far as to write his Meditations in Greek. Cicero, and later Boethius, did attempt to initiate a philosophical tradition in Latin. But during the early Middle Ages, most of Greek thought was accessible in Latin only partially and indirectly. Elsewhere, the situation was better. In the eastern part of the Roman Empire, the Greek-speaking Byzantines could continue to read Plato and Aristotle in the original. And philosophers in the Islamic world enjoyed an extraordinary degree of access to the Hellenic intellectual heritage. 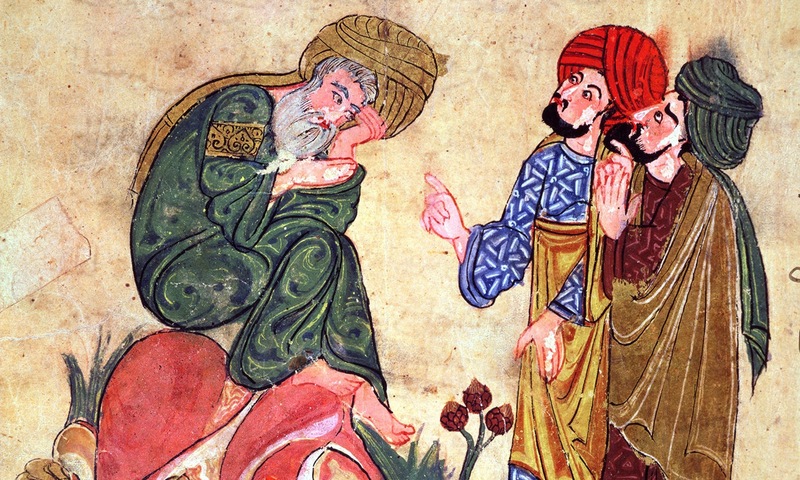 In 10th-century Baghdad, readers of Arabic had about the same degree of access to Aristotle that readers of English do today.This was thanks to a well-funded translation movement that unfolded during the Abbasid caliphate, beginning in the second half of the eighth century. Sponsored at the highest levels, even by the caliph and his family, this movement sought to import Greek philosophy and science into Islamic culture. Their empire had the resources to do so, not just financially but also culturally. From late antiquity to the rise of Islam, Greek had survived as a language of intellectual activity among Christians, especially in Syria. So when Muslim aristocrats decided to have Greek science and philosophy translated into Arabic, it was to Christians that they turned. Sometimes, a Greek work might even be translated first into Syriac, and only then into Arabic. It was an immense challenge. 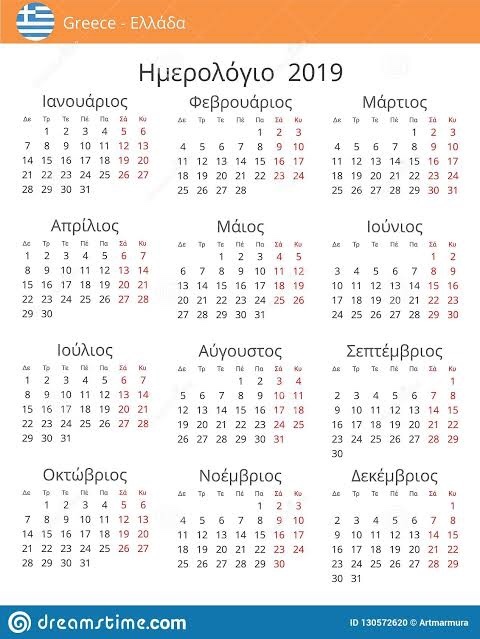 Greek is not a semitic language, so they were moving from one language group to another: more like translating Finnish into English than Latin into English. And there was, at first, no established terminology for expressing philosophical ideas in Arabic. What drove the political class of Abbasid society to support this enormous and difficult undertaking? Part of the explanation is no doubt the sheer utility of the scientific corpus: key texts in disciplines such as engineering and medicine had obvious practical application. But this doesn’t tell us why translators were paid handsomely to render, say, Aristotle’s Metaphysics or Plotinus’ Enneads into Arabic. Research by leading scholars of the Greek-Arabic translation movement, especially by Dimitri Gutas in Greek Thought, Arabic Culture (1998), has suggested that the motives were in fact deeply political. The caliphs wanted to establish their own cultural hegemony, in competition with Persian culture and also with the neighbouring Byzantines. The Abbasids wanted to show that they could carry on Hellenic culture better than the Greek-speaking Byzantines, benighted as they were by the irrationalities of Christian theology. Muslim intellectuals also saw resources in the Greek texts for defending, and better understanding, their own religion. One of the earliest to embrace this possibility was al-Kindī, traditionally designated as the first philosopher to write in Arabic (he died around 870CE). A well-heeled Muslim who moved in court circles, al-Kindī oversaw the activity of Christian scholars who could render Greek into Arabic. The results were mixed. The circle’s version of Aristotle’s Metaphysics can be almost incomprehensible at times (to be fair, one could say this of the Greek Metaphysics too), while their ‘translation’ of the writings of Plotinus often takes the form of a free paraphrase with new, added material. It’s a particularly dramatic example of something that is characteristic of the Greek-Arabic translations more generally – and perhaps of all philosophical translations. Those who have themselves translated philosophy from a foreign language will know that, to attempt it, you need a deep understanding of what you are reading. Along the way, you must make difficult choices about how to render the source text into the target language, and the reader (who might not know, or not be able to access, the original version) will be at the mercy of the translator’s decisions. Here’s my favourite example. Aristotle uses the Greek word eidos to mean both ‘form’ – as in ‘substances are made of form and matter’ – and ‘species’ – as in ‘human is a species that falls under the genus of animal’. But in Arabic, as in English, there are two different words (‘form’ is ṣūra, ‘species’ is nawʿ). As a result, the Arabic translators had to decide, every time they came across the word eidos, which of these concepts Aristotle had in mind – sometimes it was obvious, but sometimes not. The Arabic Plotinus, however, goes far beyond such necessary decisions of terminology. It makes dramatic interventions into the text, which help to bring out the relevance of Plotinus’ teaching for monotheistic theology, repurposing the Neoplatonic idea of a supreme and utterly simple first principle as the mighty Creator of the Abrahamic faiths. What was the role of al-Kindī himself in all this? We’re not entirely sure, actually. It seems clear that he did no translating himself, and he might not even have known much Greek. But it is recorded that he ‘corrected’ the Arabic Plotinus, which could have extended to adding his own ideas to the text. Evidently, al-Kindī and his collaborators thought that a ‘true’ translation would be one that conveys truth, not just one that has fidelity to the source text. But al-Kindī wasn’t satisfied with this. He also wrote a series of independent works, usually in the form of letters or epistles to his patrons, who included the caliph himself. These letters explained the importance and power of Greek ideas, and how these ideas could speak to the concerns of ninth-century Islam. In effect, he was like a public relations man for Hellenic thought. Which is not to say that he slavishly followed the ancient predecessors who had written in Greek. To the contrary, the originality of al-Kindī’s circle lay in its adoption and adaptation of Hellenic ideas. When al-Kindī tries to establish the identity of the first principle in Aristotle and Plotinus with the God of the Quran, the way has been prepared by translations that already treat that principle as a Creator. He knew what we are apt to forget today: that translating philosophical works can be a powerful way of doing philosophy.